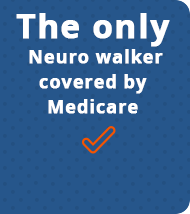 In this study, the U-Step and LaserCane were used exclusively. 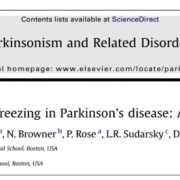 This brief the study shows a decrease in some forms of Parkinson freezing. However, the bigger unexpected finding was a 40% drop in falling related to freezing. When a person freezes – they suddenly stop and that could cause them to fall. By reducing some of their freezing, they fell less often.